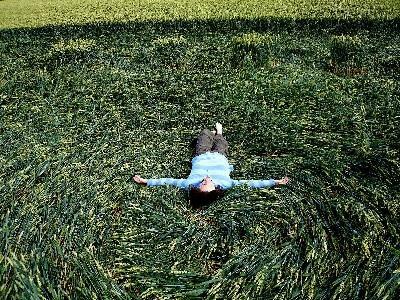 Let's delve into the Crop Circle phenomenon with a film maker who has visited more than 100 Crop Circles personally. 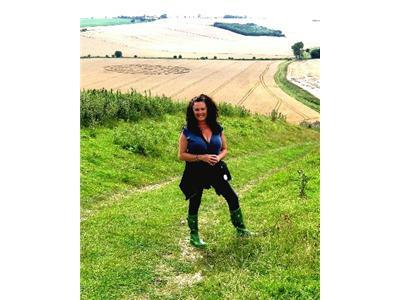 Offering daunting NEW data for a deeper understanding of the Crop Circle mystique, Patty Greer brings impressive proof through authentic footage and years of first hand experiences. Possibly the first physical manifestation of ET communication that humanity can see, Crop Circles may be offering urgent messages that are necessary for the evolution of our planet. Messages from other dimensional realities perhaps, left in our farm fields for months at a time. ETs may have chosen this method of communication because it is a language we both understand ~ Art. They may have chosen to use our crops as a canvas to draw our attention to the devastating toxicity that is happening to our food supply. Crop Circles are a Wake Up Call for humanity. Is Anybody Listening? Although the subject has been conveniently swept under the rug by the press, Crop Circles have been appearing around the world for hundreds of years and continue today. 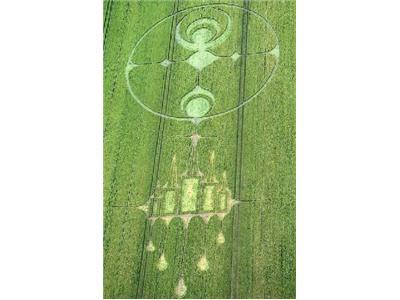 There were 69 new Crop Circles in England alone in 2012. 56 more were documented in: Mexico, Brazil, Argentina, Italy, Czech Republic, Iran, Slovakia, France, The Netherlands, Latvia, Poland, Macedonia, Germany, Switzerland, Norway, Belgium, USA, Denmark and Australia in 2012. Did we hear about them in the news? Probably not! 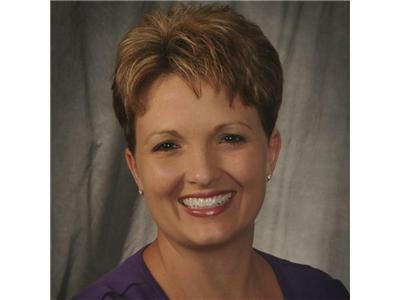 Patty Greer produced 5 full feature documentary films after having an out-of-body-experience in an English Crop Circle. She won six prestigious awards including three EBE Awards at the International UFO Congress Convention, and has remained steadfast with her research over the years.